This page describes information collected on this Web site. 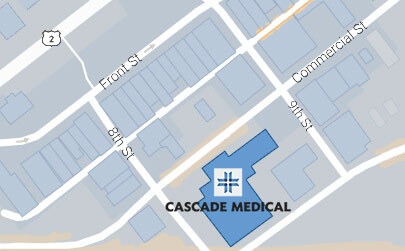 In some instances, the Cascade Medical Center (CMC) Web site collects personally identifiable information (such as email address, name, phone number, etc.) This information is only collected when volunteered by the user – for example, when completing a newsletter subscription request form or registering for a class. Any personally identifiable information you submit to us on any survey, class or event registration, Web site feedback form, or for any other form is for exclusive use by CMC or other entities that are involved in the operation or fulfillment purposes of this site. It will not be shared with any other party, except if required by law. If at any time you believe this site has not adhered to these principles, please notify us by email to admin@cascademedical.org and we will use all commercially reasonable efforts to promptly determine and correct the problem.